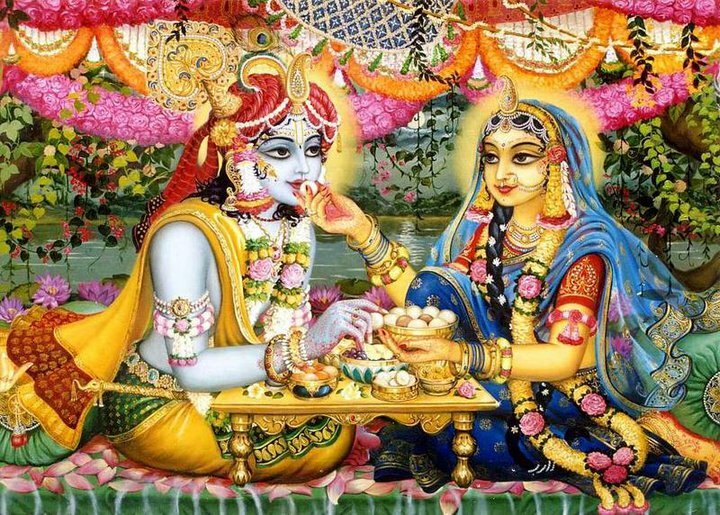 You can chant anything that helps you remember Radha and Krishn. God's name is all-powerful and all-Blissful. Any name of God is a direct connection to God. You do not need any special mantra. All you need to do is to take the name with faith (that this is the Divine name of God, not just a word) and feel God close to you. Kripaluji Maharaj says to chant either Radhey Shyam or Radhey Radhey with each breath. You can say Radhey on the inhalation and Shyam on the exhalation (silently in your heart). Or you can say 'Ra' on the inhalation and 'dhey' on the exhalation. 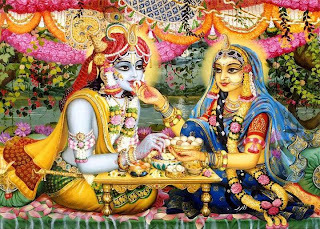 While doing this, it is important to visualize or feel the presence of Radha Krishn very close to you (this is called roop dhyan). The effect is very deep and immediate; all you have to do is try it.